A Carousel Block for Gutenberg editor that allows you to present any blocks (text, images, etc) in a responsive, touch-enabled carousel slider. 1. 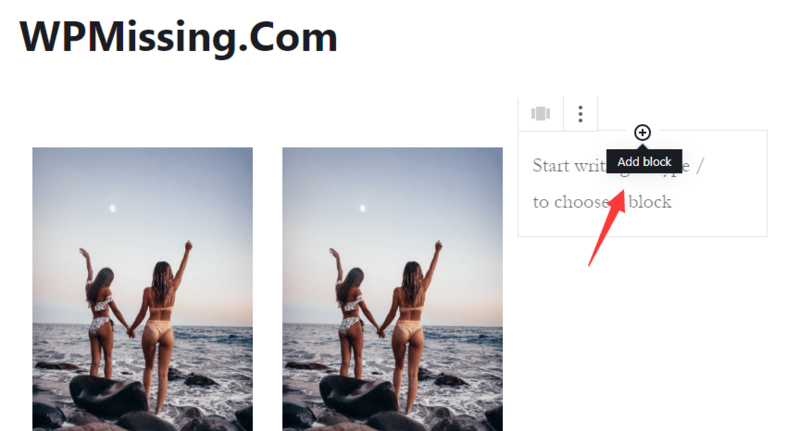 Download the Carousel Block and upload the zip to the WordPress. 3. 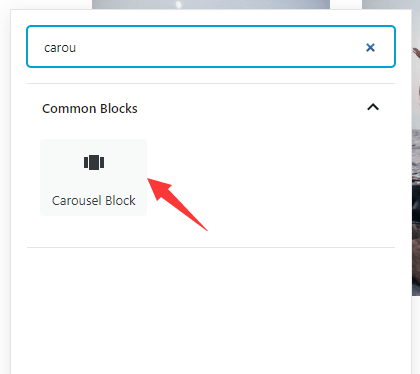 Create a new Carousel Block in the Gutenberg editor. 4. 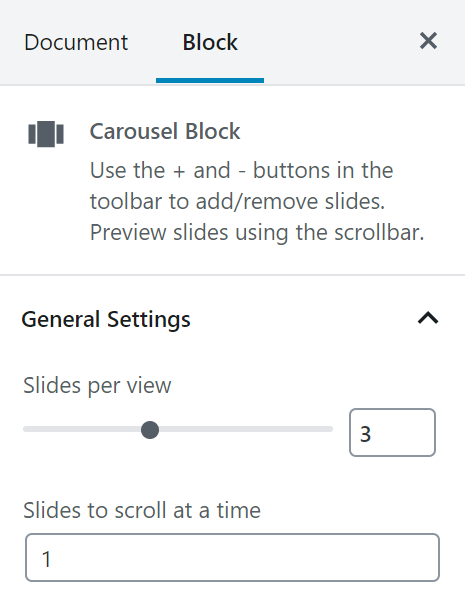 Add Gutenberg blocks as slides to the carousel slider. Use the + and - buttons in the toolbar to add/remove slides. Preview slides using the scrollbar. 6. Publish the post and done.